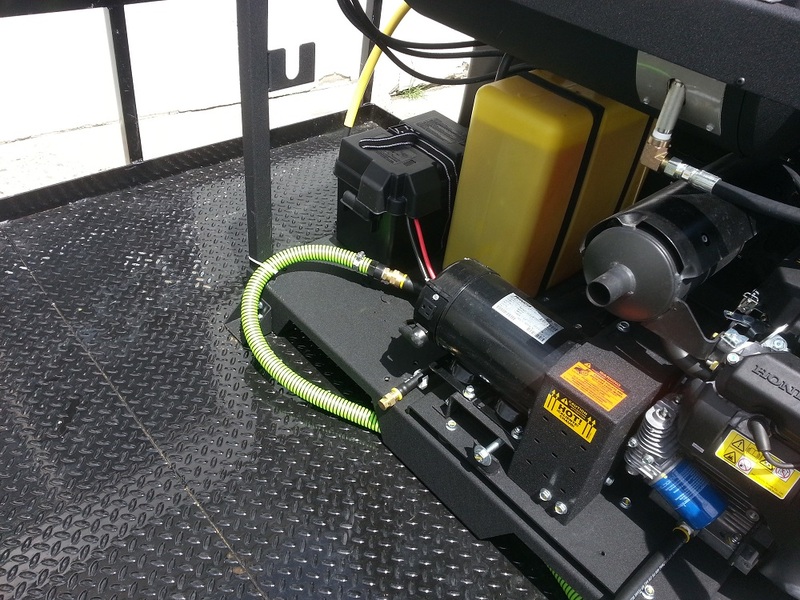 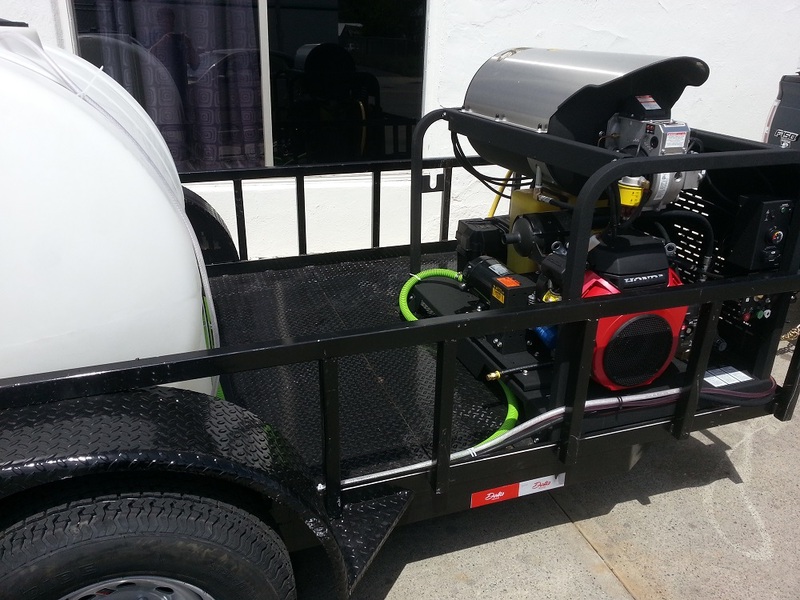 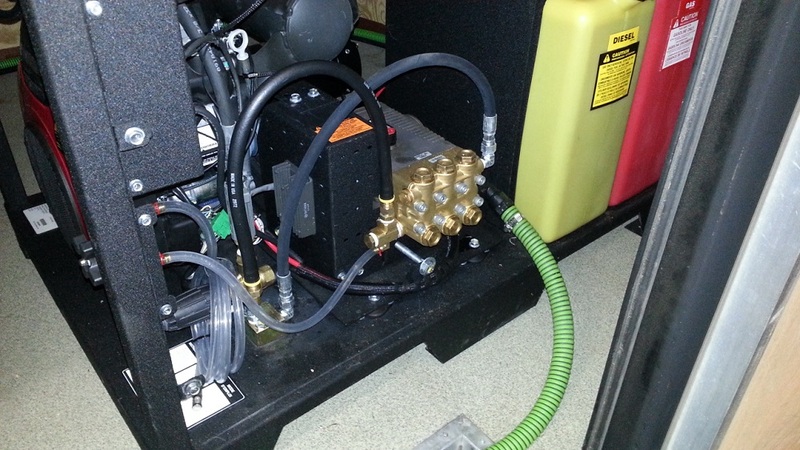 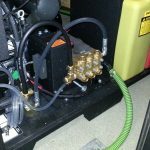 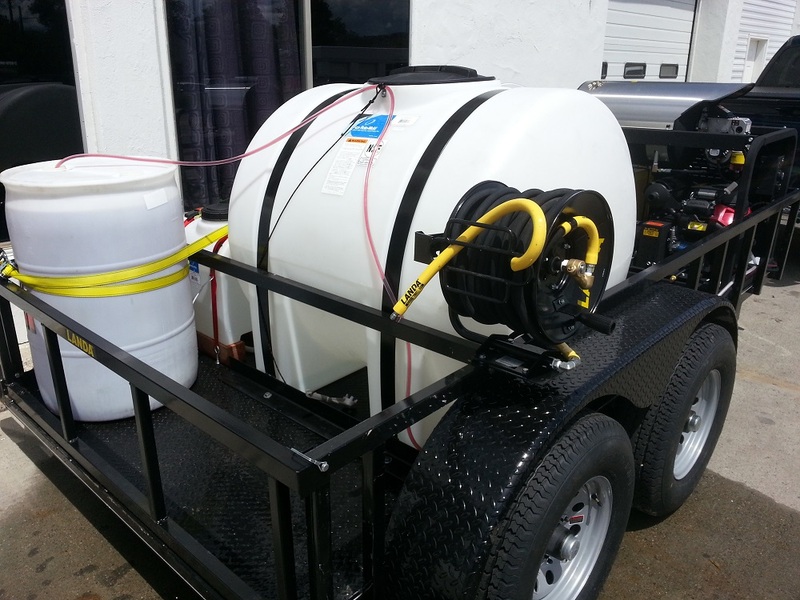 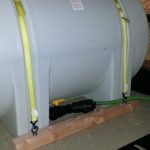 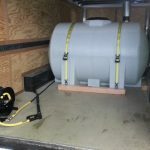 Superior Water and Energy Solutions is proud to offer custom fit trailers, ensuring that your pressure washer is completely mobile that day. 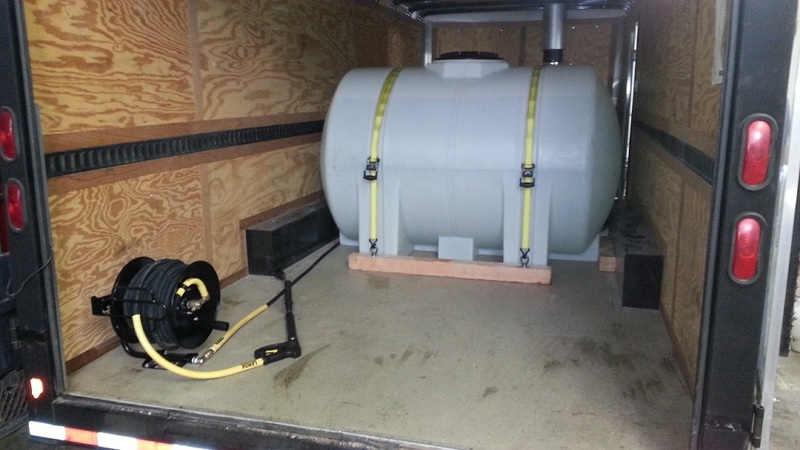 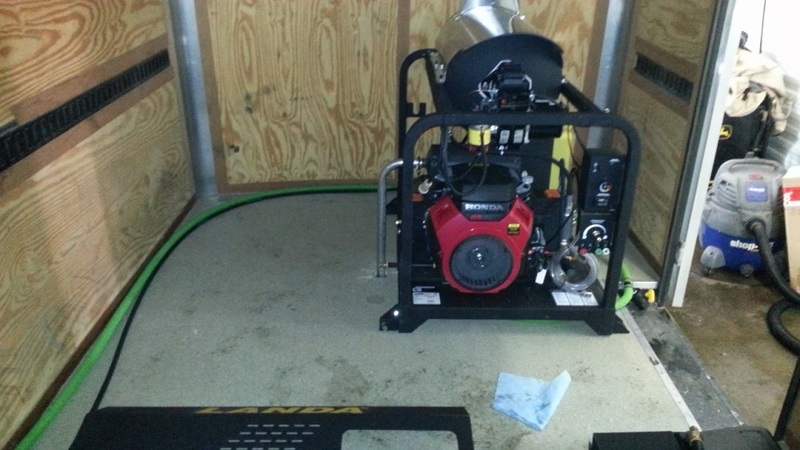 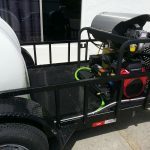 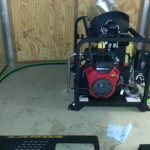 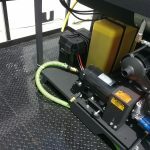 We’re able to make starting your own pressure washing business as quick and easy as possible, and by streamlining the custom-fit trailer and installation, the whole process is turn-key, allowing you to see an immediate return on your investment. 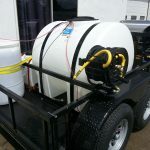 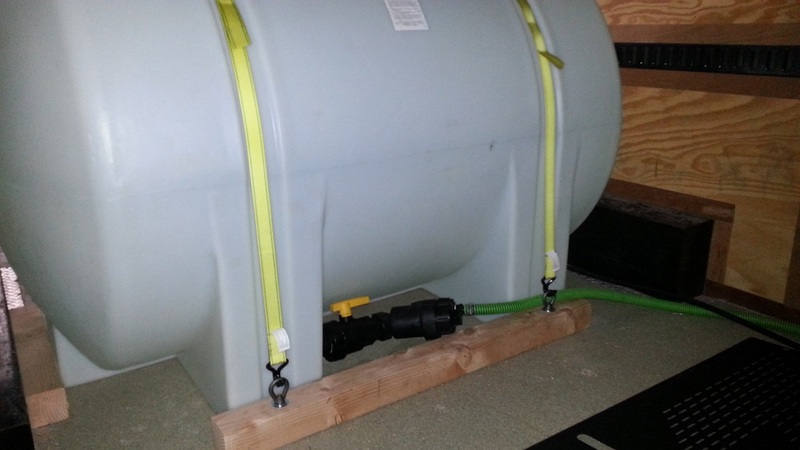 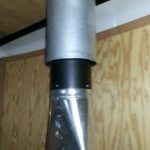 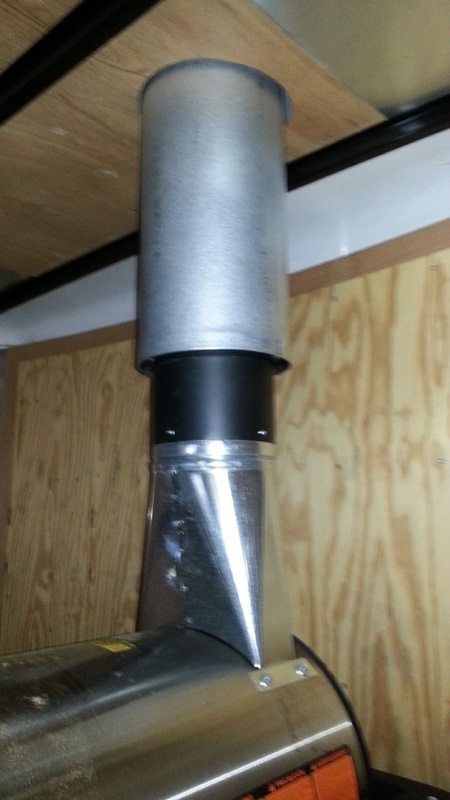 Call us today to schedule an appointment and review your options for a custom trailer and installation.